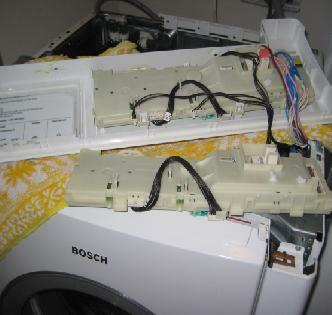 We could solve all problems of your washer regardless of front loaded or top loaded. 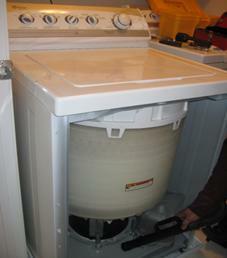 Generally, a problem of a washer often comes from one among many of causes. Also, it relies on the name of the washer, Front loaded or Top loaded. For example, "not spinning" could be problem of lid switch, coupling driver, timer, circuit board, sensor assembly, motor, dirty water pump....etc. In addition, most new model (front loaded), error codes often make headache because the code is general problem, not specific. Sometimes in manual book the "possible cause" is not right to in the practice. Therefore, without experience and knowledge, it is hard to find out where the problem comes from. Warning: Washer is hard to access inside because the components of a cabinet is articulated. They are so much different from kind to kind. The problem could be more serious without experience and knowledge. If you live in Wake, Durham, Orange Counties or one of the surrounding cities and you don't see your location, please give us a call and we will be glad to let you know whether we service your area.